Congrats – it surely will be a fun and eventful year with a 2 year old – hold on tight it goes fast! Happy Birthday! Your daughter is a doll! I love your site. I am taking my first sewing lesson tomorrow. I am exicted to try all the neat things you and others so thoughtfully show. 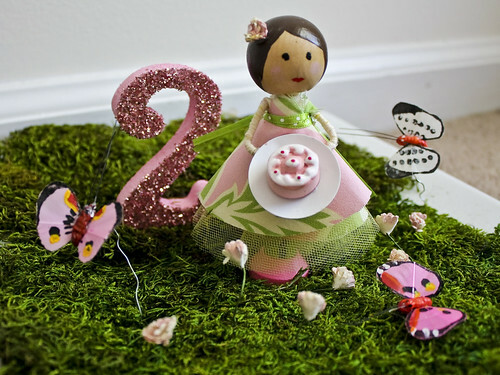 Congrats on a 2 yrd old and congrats on being featured on luvinthemommyhood! I’ve been following your blog for a couple of weeks and I love it! Happy Happy Birthday to your precious little girl! I have a 2 year old girl also, what a fun age! I LOVE your blog, you are so talented! Well, that is the cutest thing!! Happy Birthday to your little girl!! 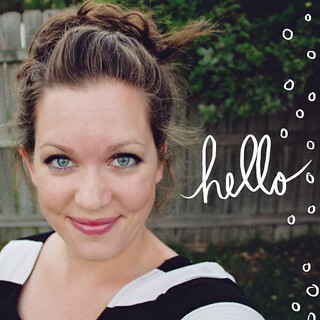 Oh, love your headband tutorial…I am so gonna make some for Fall!! Congrats! I will be hitting that milestone in a couple months – so hard to believe they can grow so fast!